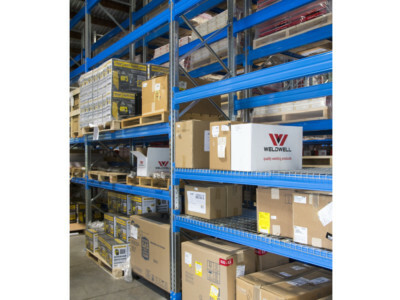 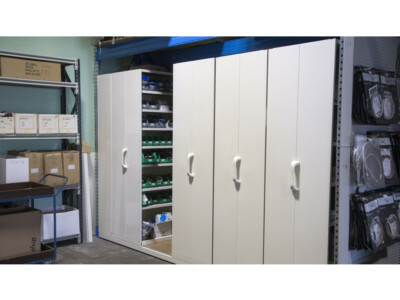 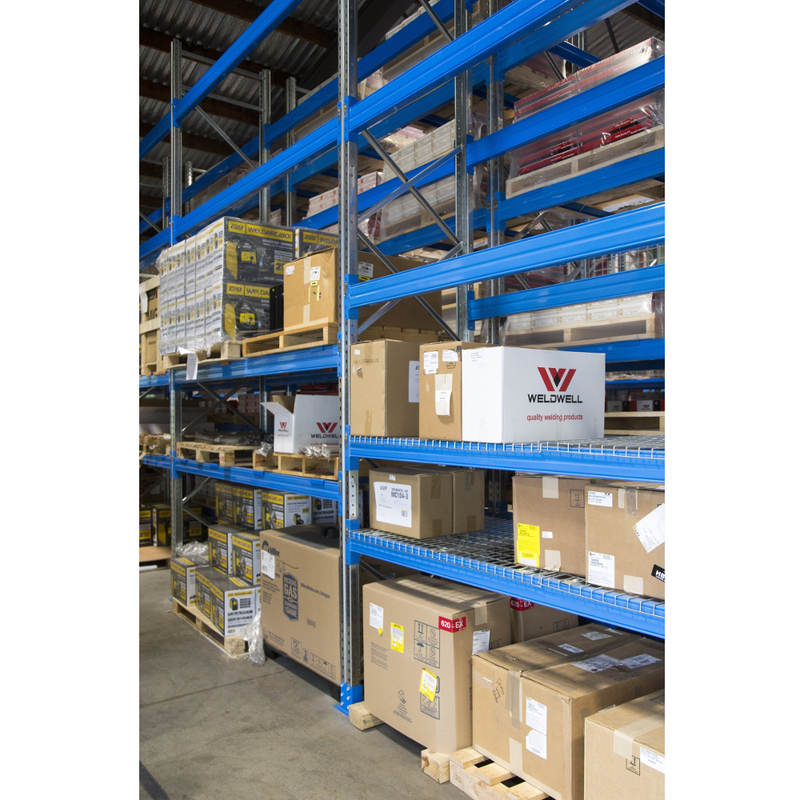 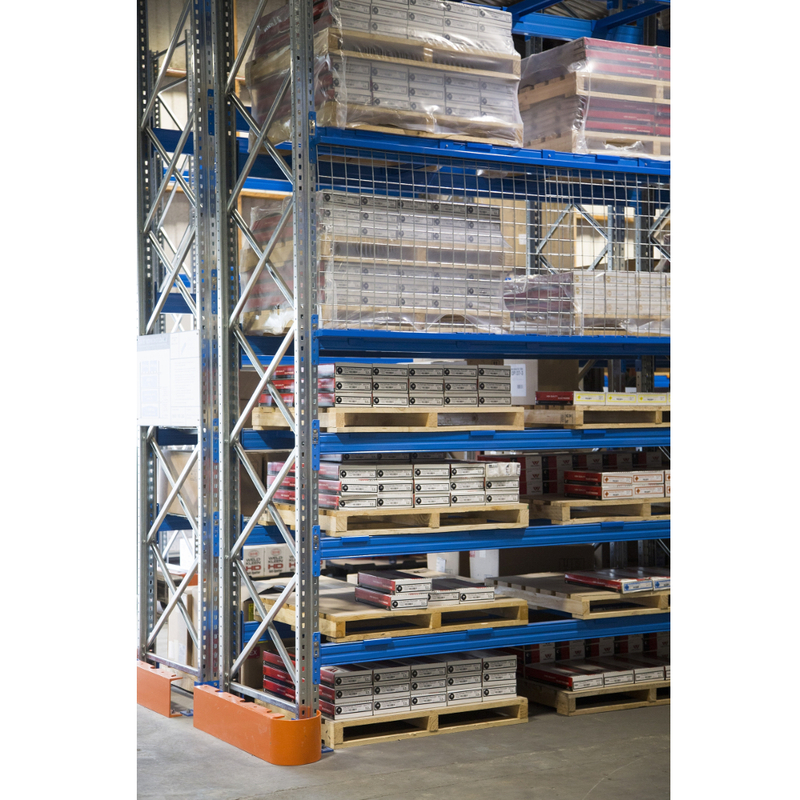 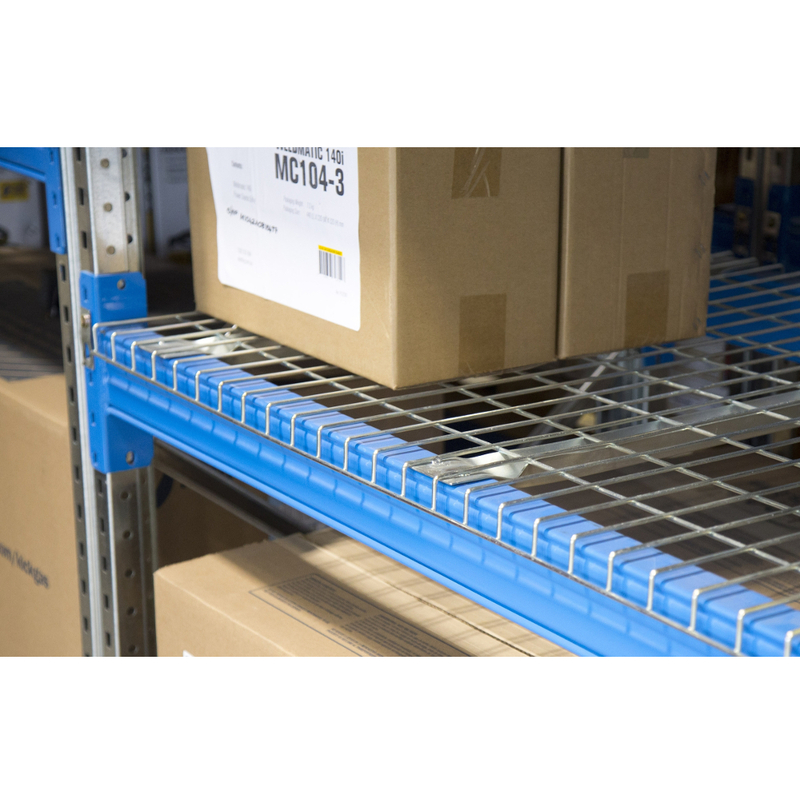 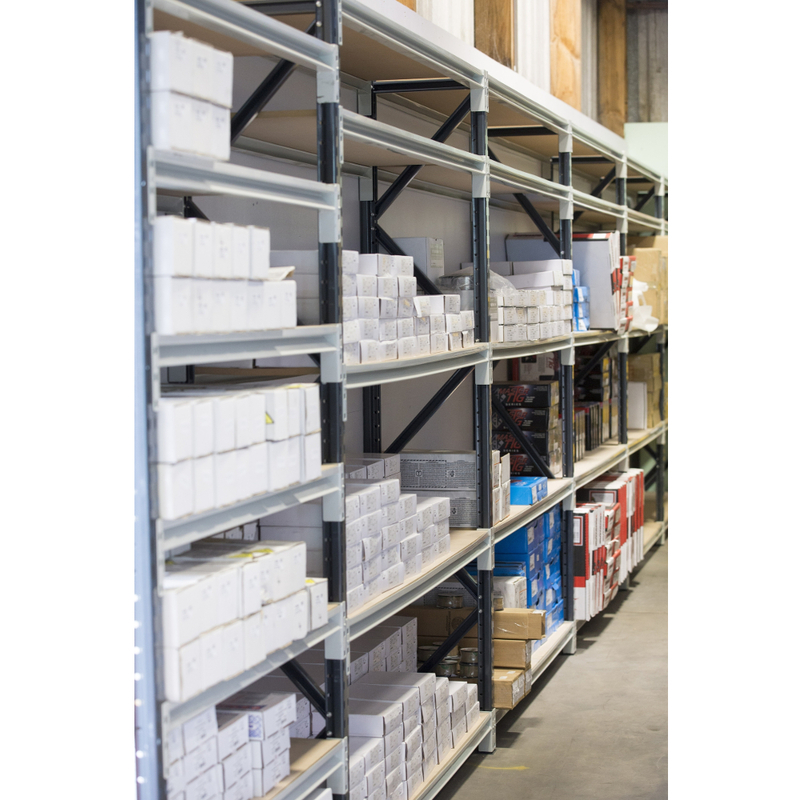 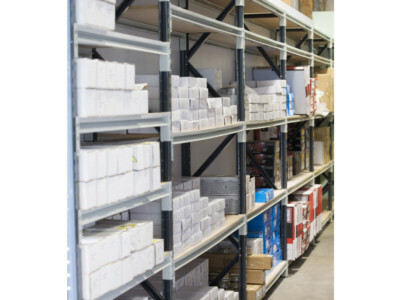 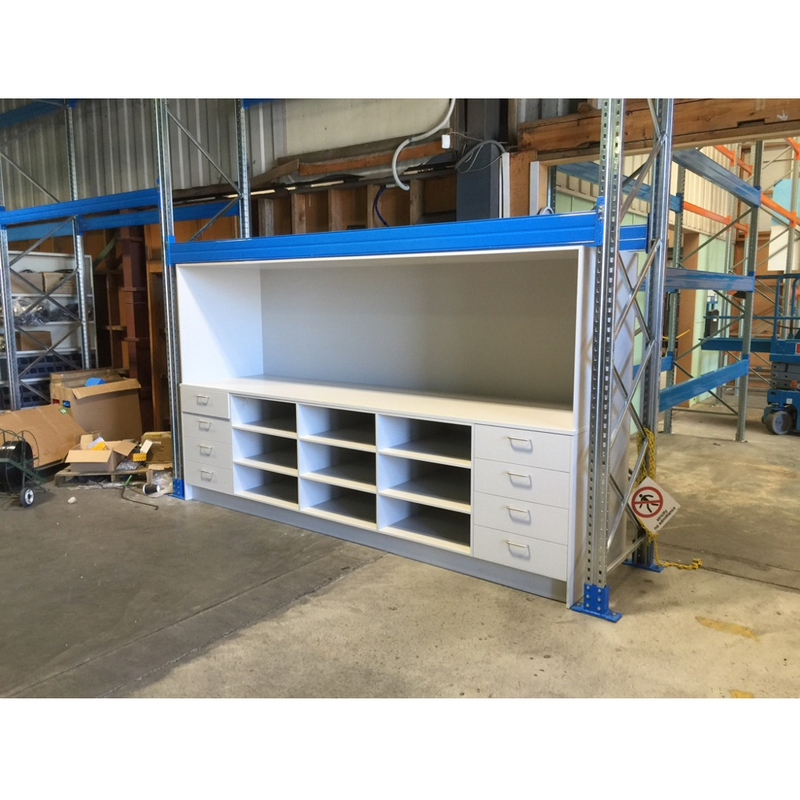 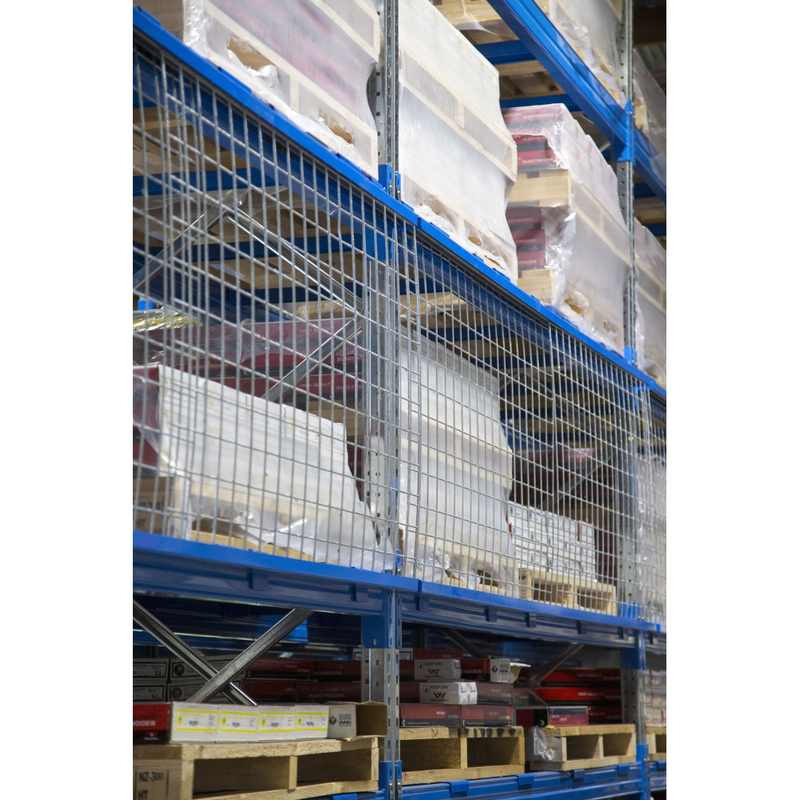 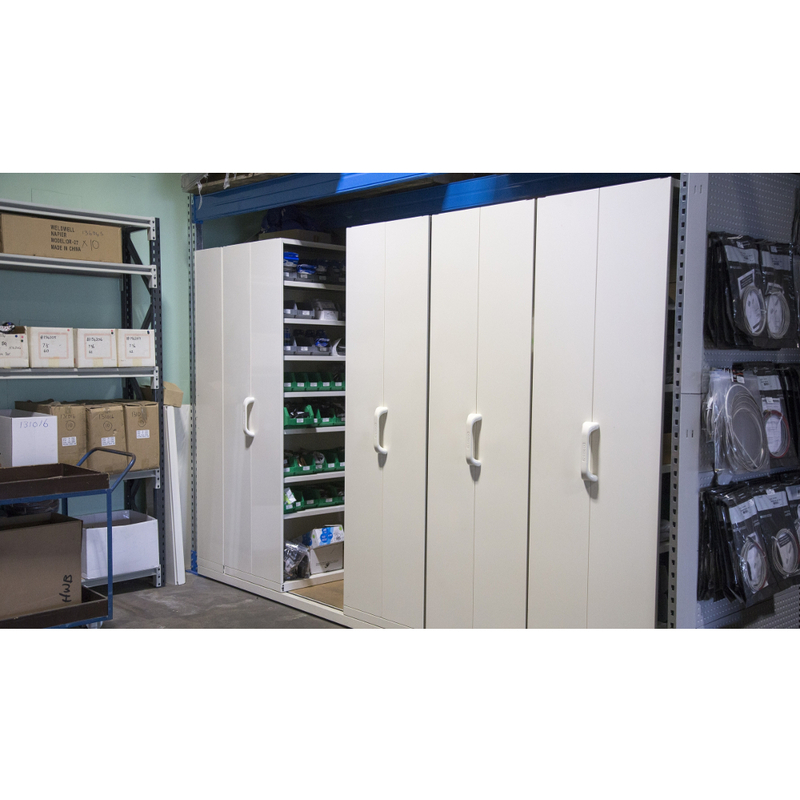 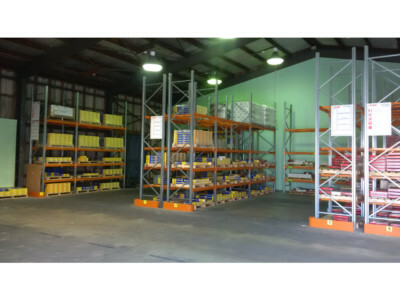 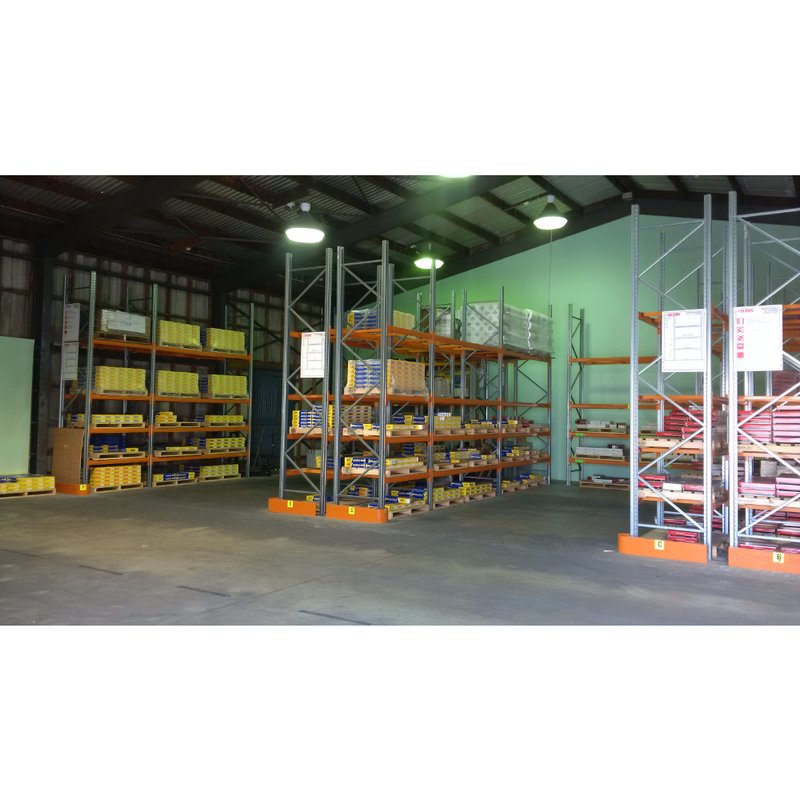 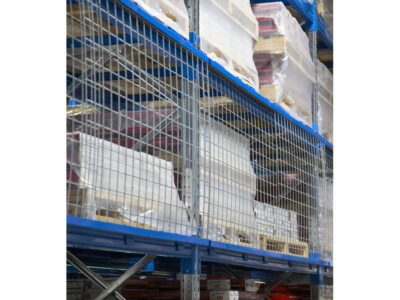 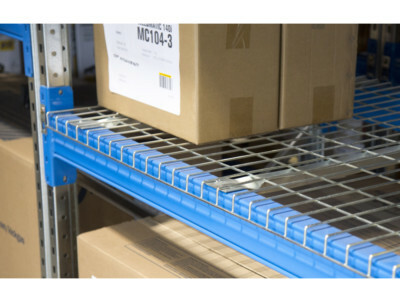 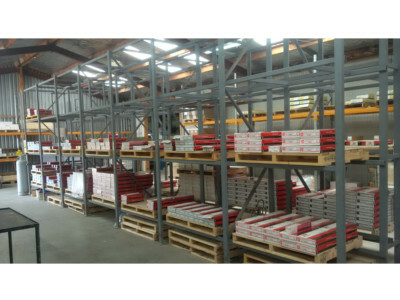 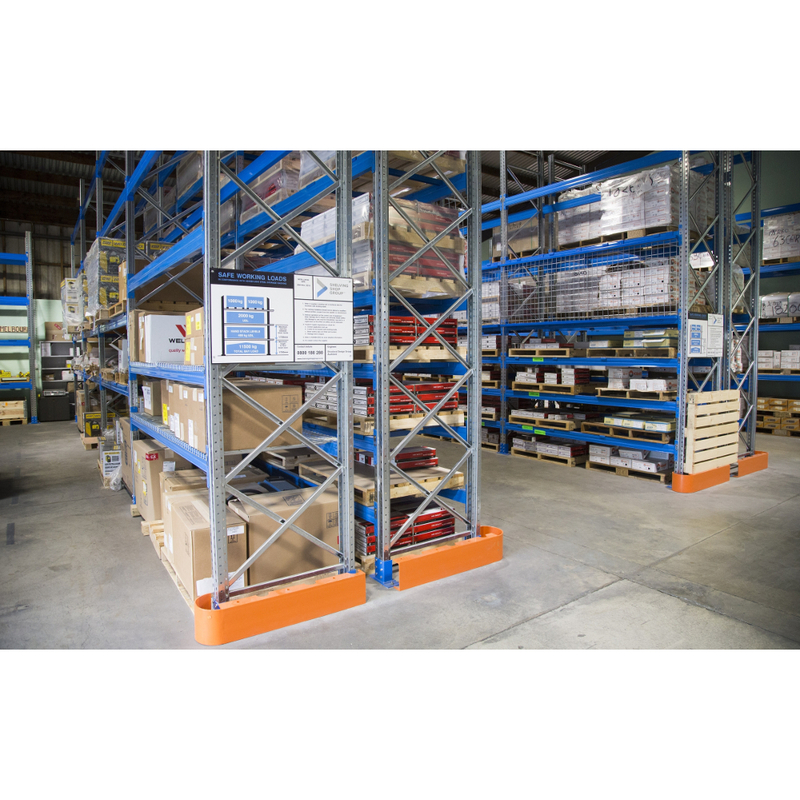 Shelving Shop Group was approached by Weldwell to enhance efficiency in their product warehouse area. 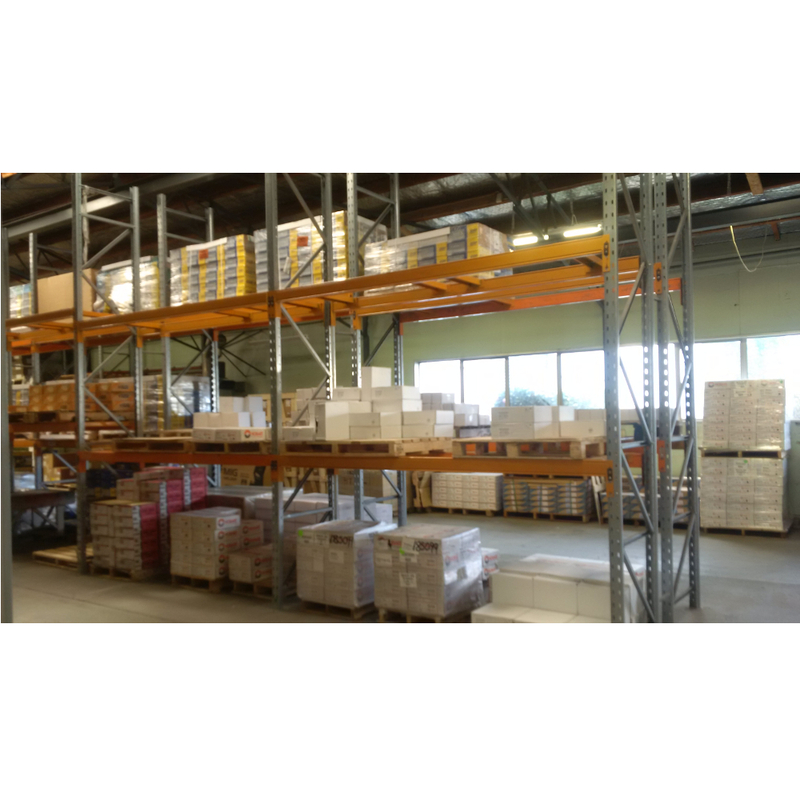 The plan was to scale down from multiple storage sites, into one efficient space. 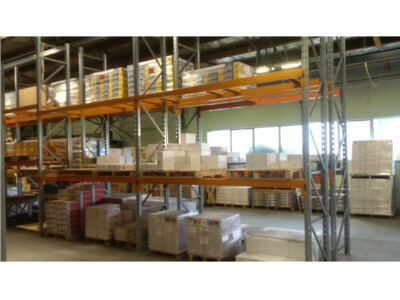 We were employed as consultants to prove that this vision was feasible, firstly to Management and then to the Staff. 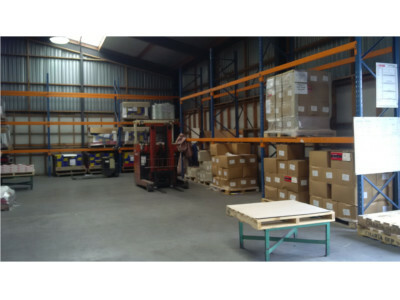 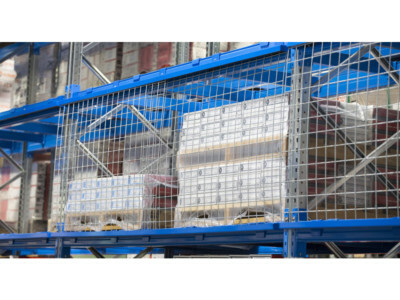 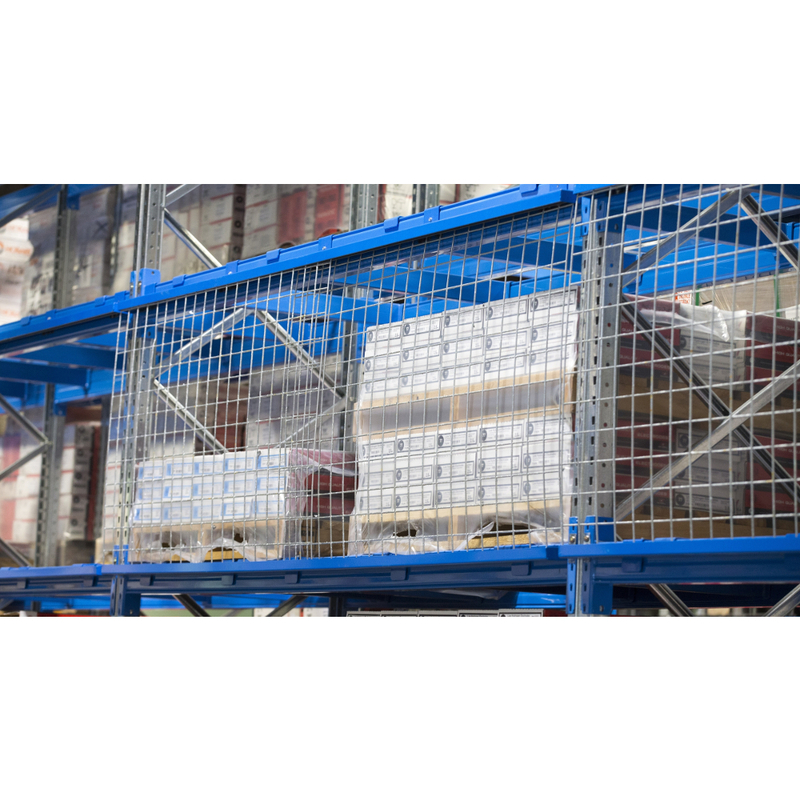 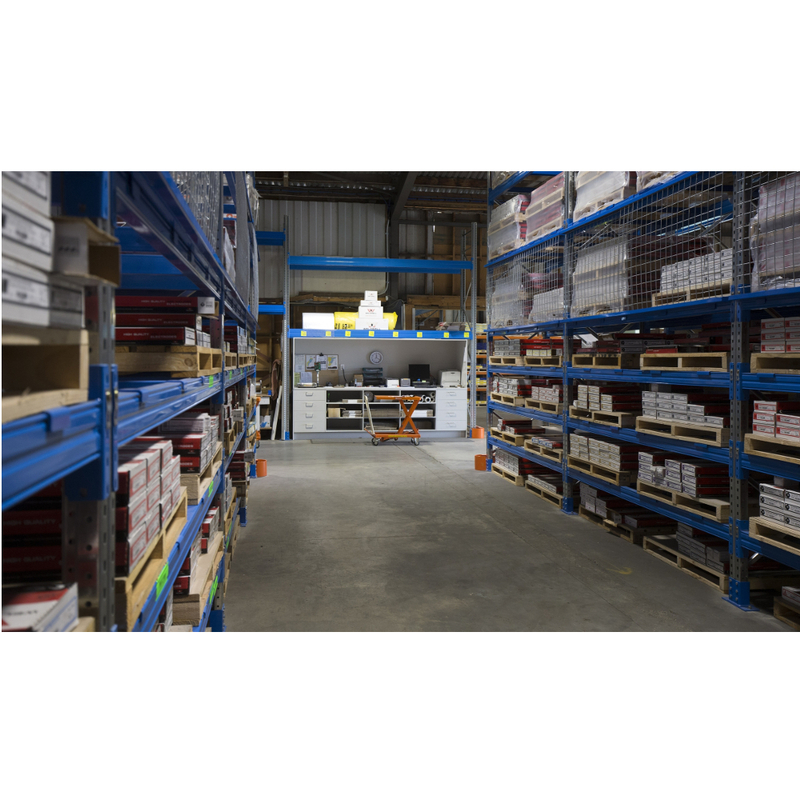 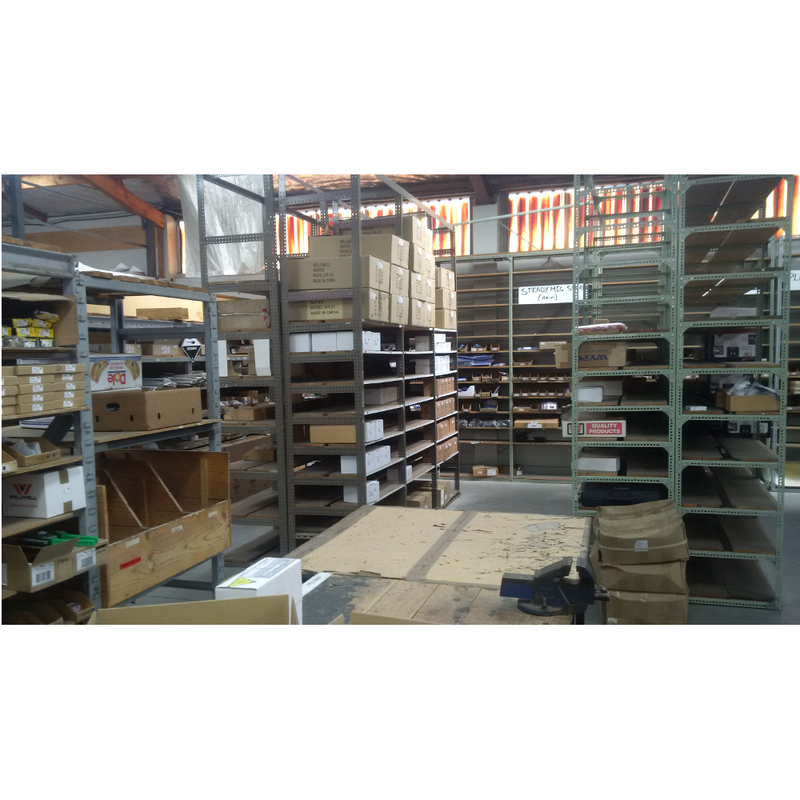 The warehouse manager supplied us with the total number of SKU’s (over 750) in sized groups that the Company had, ranging from 3 types of pallet sizes, to multiple smaller items and boxes. 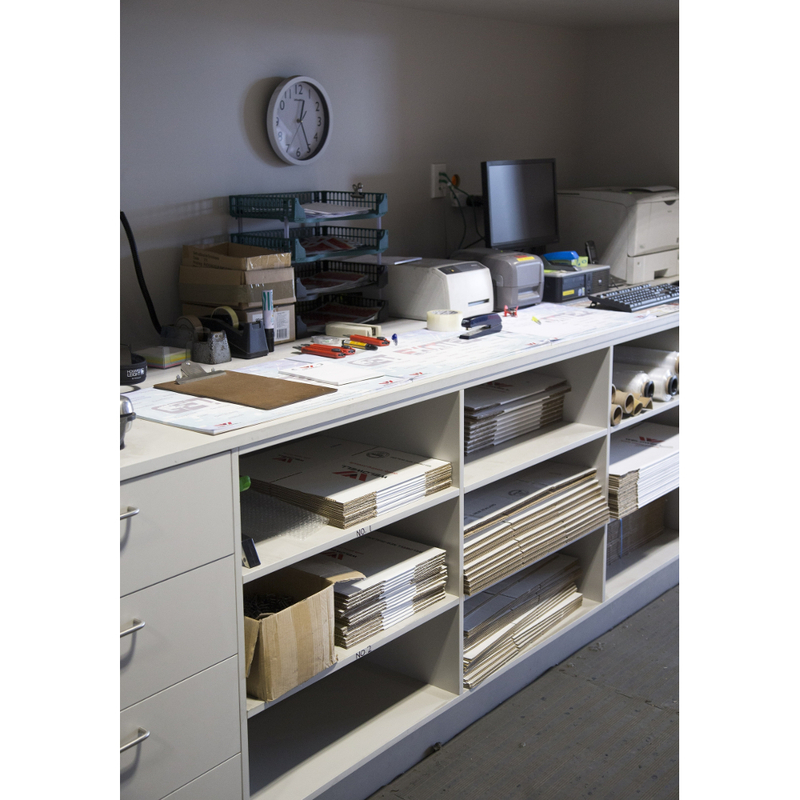 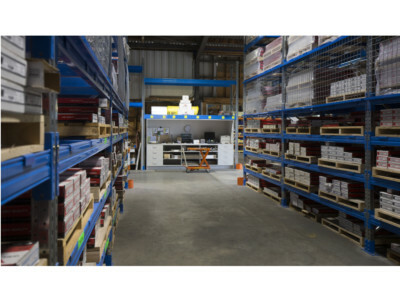 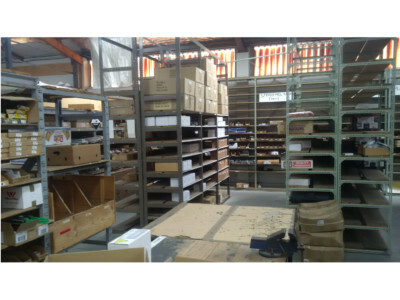 We were then able to provide them layout options, including packaging areas and outwards goods areas as well. 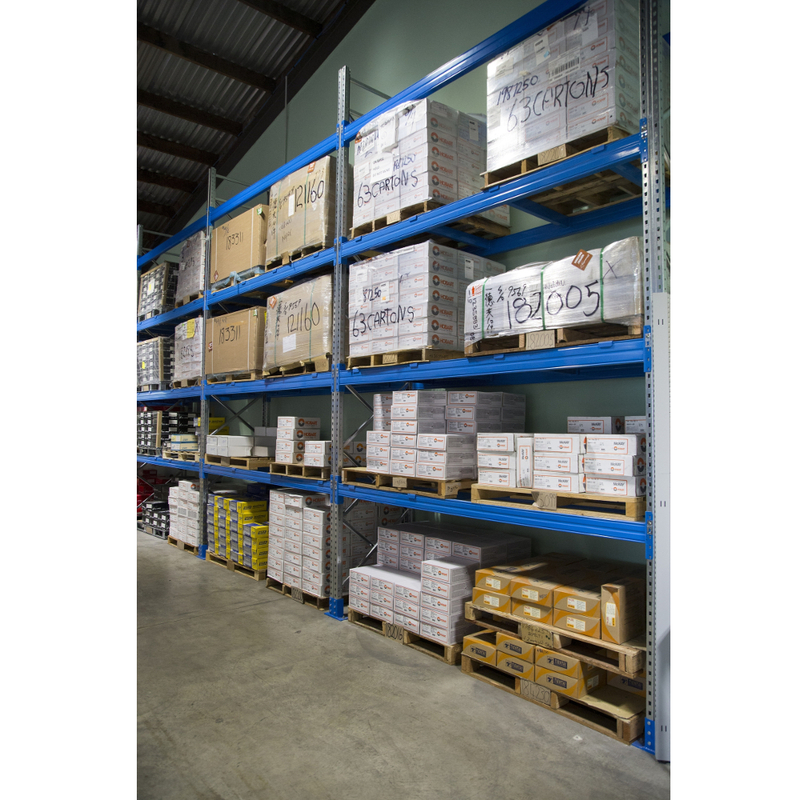 On top of this, product needed to be stored, while it accumulated to fill containers which are then exported; all product assigned to each container needing their own area, with up to 5 containers accumulating at once. 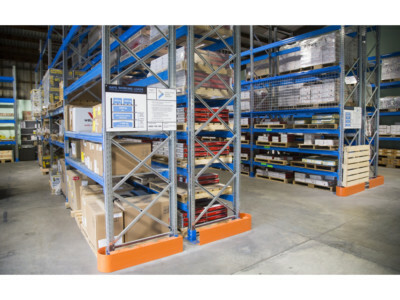 With the help of our design team, we were able to maximise Weldwell’s efficiency, by creating more space which they never thought that they had. 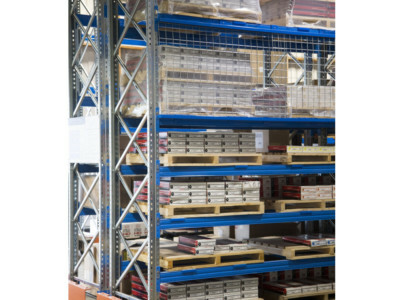 Once again, proving our ‘Conquering Space through Innovation’ ambition. 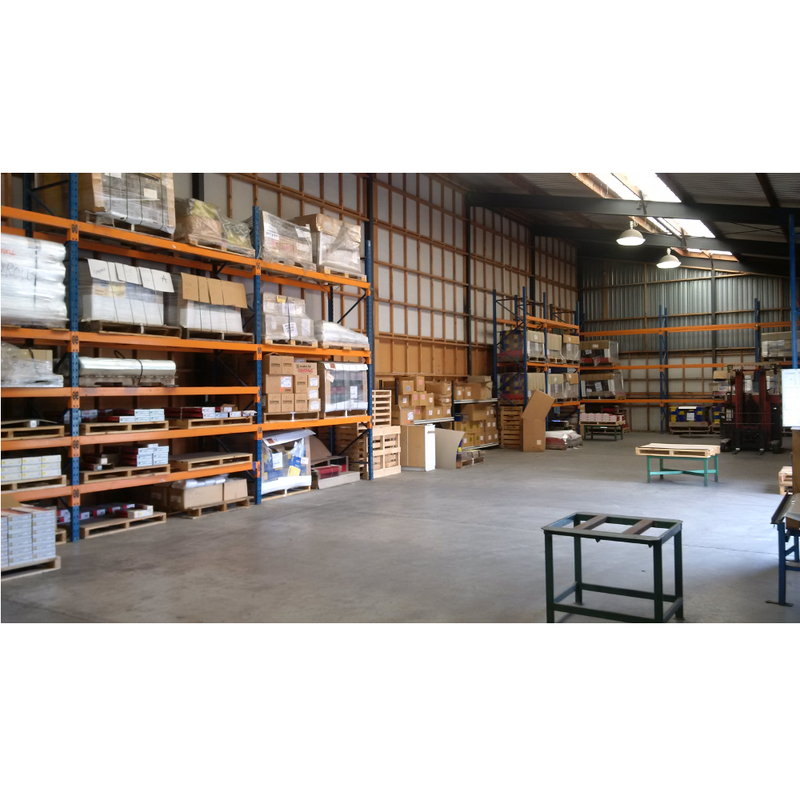 With our design proposal complete, all SKU’s with a home & more, we now had to get the approval from the management of Weldwell. 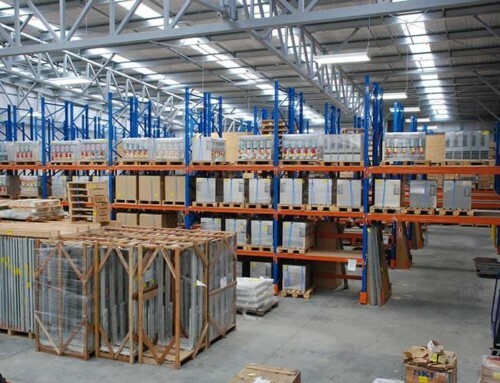 Meetings were attended to prove the integrity of our proposal to Company directors. 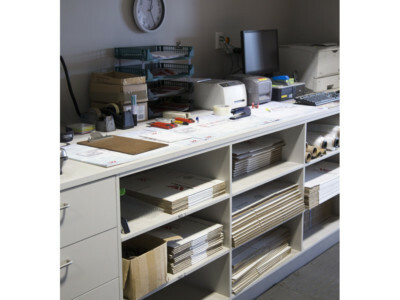 Once the sign off was complete, we then went to work to ensure all time frames and deadlines were adhered to. 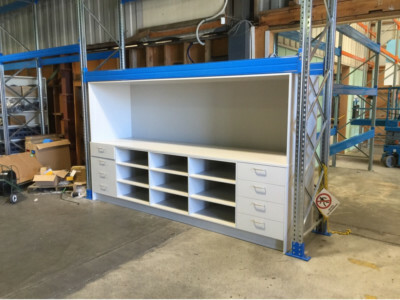 Our Installation team worked very closely with the staff, to ensure that there was minimal disruption to the daily activity of Weldwell, i.e. 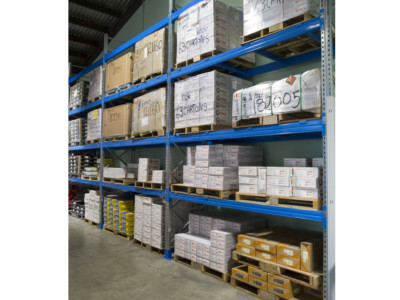 dispatch fulfilling national and international orders. 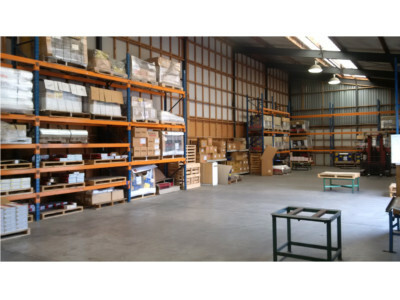 Along with the design work, approvals were required from the local Council, which was handled by our team. 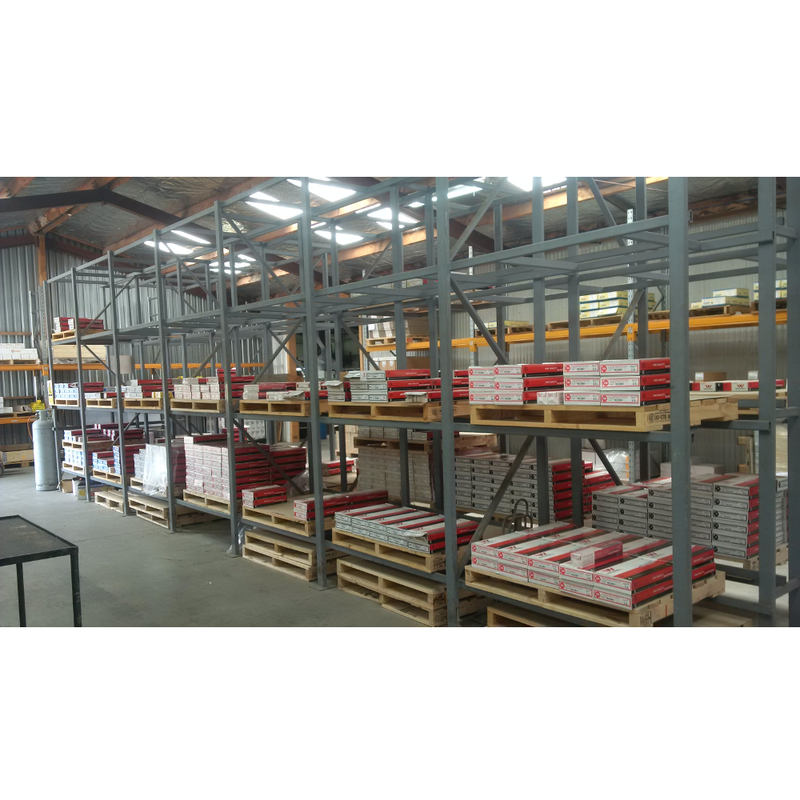 Upon installation we complied with Weldwell’s strict Company Health and Safety policies including our own, to ensure a safe working environment for all persons on site. 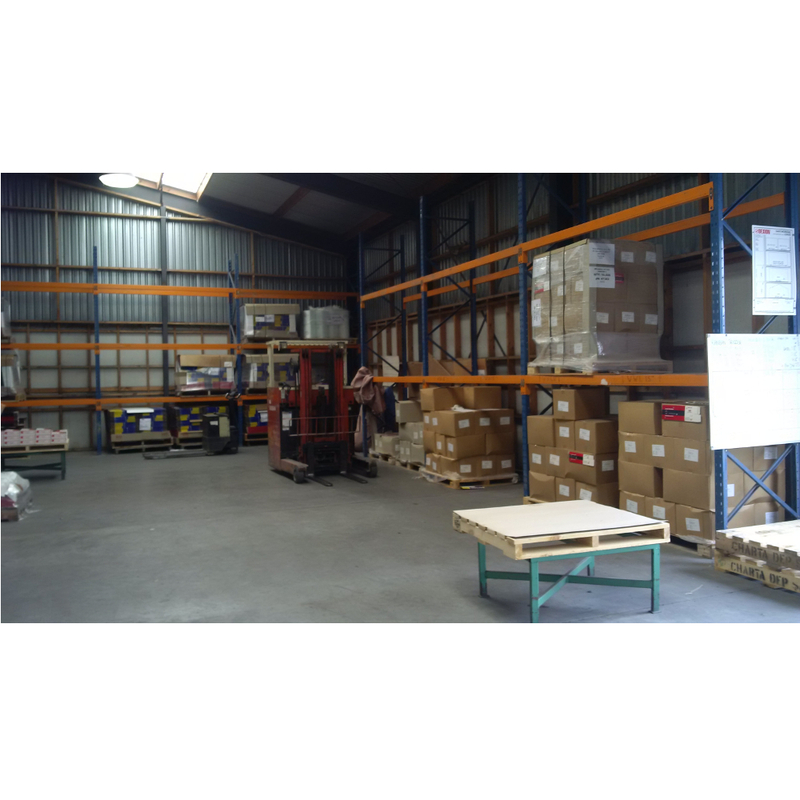 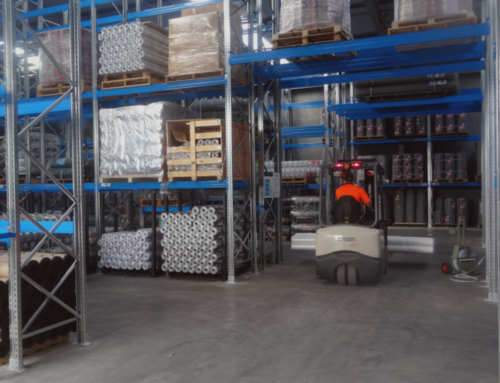 With the project completed on time and within budget, all parties satisfied, resulting in one refreshed and efficient warehouse; most importantly our goal of a happy customer.